What is a Passive Income Stream & How Can it be Applied Online? →What is a Passive Income Stream & How Can it be Applied Online? I'm sure many of you today have heard of the phrase "Passive Income". But do you really understand it? ​And do you know how to make it? In this post, I'm going to let you fully understand ​the concept of passive income stream through a parable video. After that, I'm going to give you 10 actionable passive income opportunities online. ​What is a Passive Income Stream? A passive income stream is the channel in which a person earns money consistently without a real time presence. We spend our time to work for the company and get a paycheck in return. In other words, we are trading time for money, correct? To be honest, this is not sustainable. 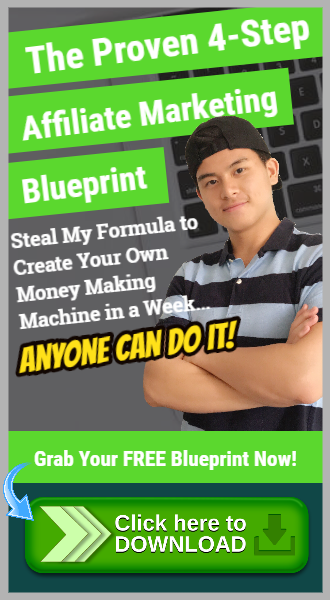 Passive income is the concept of building ​up an automated system for the money to work for you so that your income will never stop even if you are not working. I'll be explaining about the "automated system" and how to do it later in the post. But now, let's take a look at an interesting 10-minute parable video that shows the difference between working for an active income and a passive income. As seen in the parable, Bruno chose to work for money while Pablo chose to work to develop a stream of passive income. 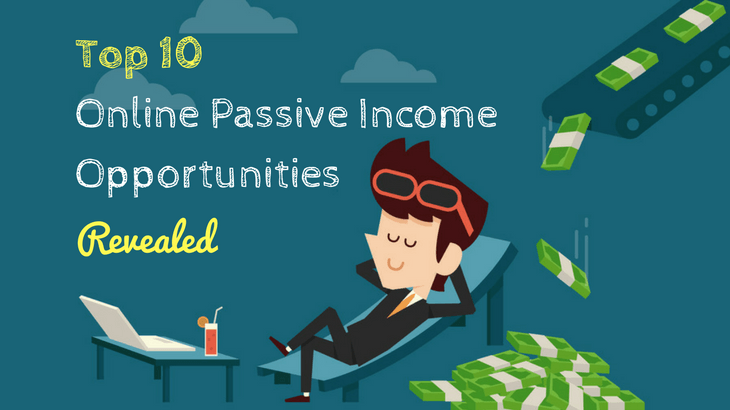 After understanding what is a passive income stream and it's importance, let's take a look at some of the passive income opportunities online. 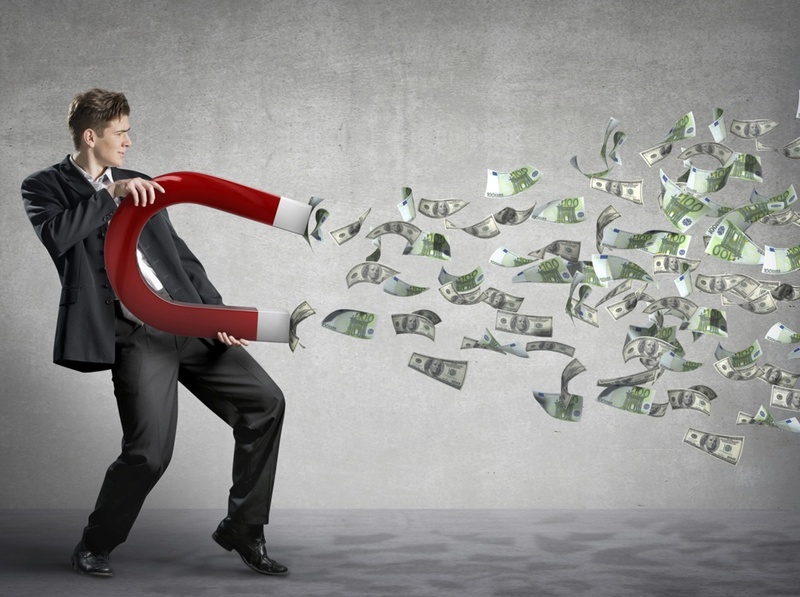 Below are 10 ways that are proven to work and they are great passive income opportunities. ​Affiliate marketing is a type of online marketing where you become the middleman between sellers and buyers. You connect them by building a niche website helping buyers make the best and informed decision about the products you promote as an affiliate. ​To be more specific, you include affiliate links provided by the sellers in your website. Whenever your visitor clicks on the link and makes a purchase, you earn commission. ​This is a passive income stream opportunity because once your website is setup and your contents are there, it is working for you 24/7. Your website will be there all the time and your visitors can be coming from all around the world. ​I'm sure all of you know what's blogging. Actually, blogging and affiliate marketing are related. 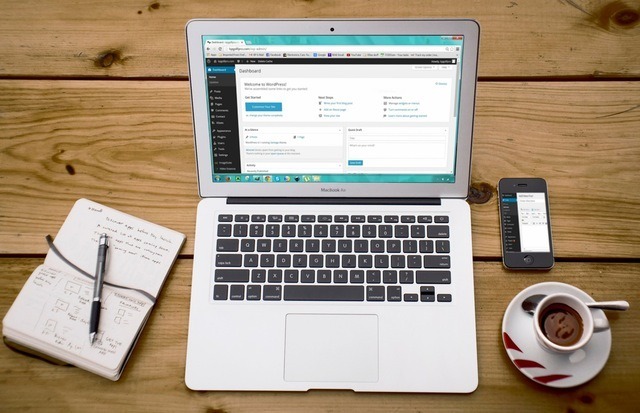 Affiliate marketing requires you to post blog posts and deliver good contents for your visitors before they will make the decision to purchase. However, there are other ways where you could monetize your blog. Google Adsense can be a good passive income because whenever someone clicks on the Google Ad on your website, you earn a few cents to a dollar.​ If your traffic is huge, this can be lucrative. Anyway, there are a lot of ways you can earn passive income with a website​ so blogging is definitely a good opportunity. 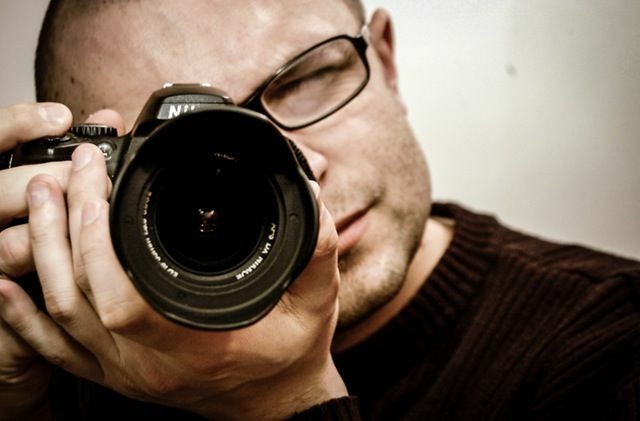 ​If you have a passion in photography, you can sell stock photos online. The way it works is by being a contributor to websites like​ istockphoto.com, shutterstock.com, dreamstime.com, flickr.com, etc. For every photo you contribute, you will earn a passive income of a few cents to a few dollars whenever someone purchases it. The rules of different sites differ so it depends on which platform you use. But ultimately, it's a type of online passive income for you as there are people buying photos all the time and you can be selling 24/7​. Another way to earn passive income as a photographer is again through blogging and affiliate marketing. ​You don't have to be a writer. But if you have something valuable to share, writing an ebook is also a good option. 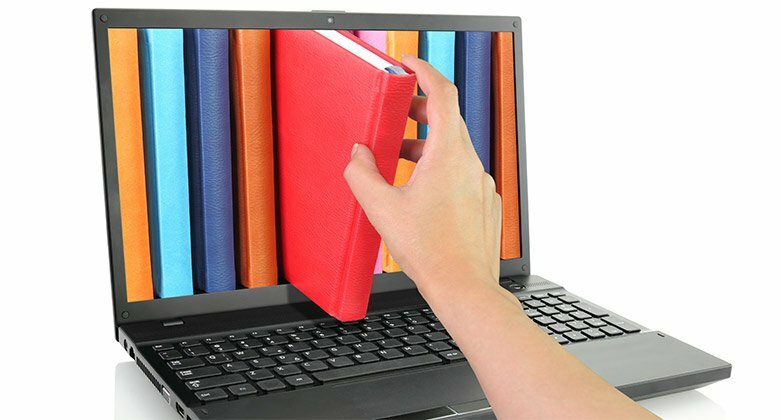 ​Here is an excellent guide by Pat Flynn for writing ebooks: eBooks The Smart Way! There are 2 platforms where you can sell your eBooks on once it's done: Your website and Amazon.com. ​Firstly, if you have a website, selling eBooks on your website allows you to have control on almost everything. So you can do some testing here and there to achieve the maximum result. 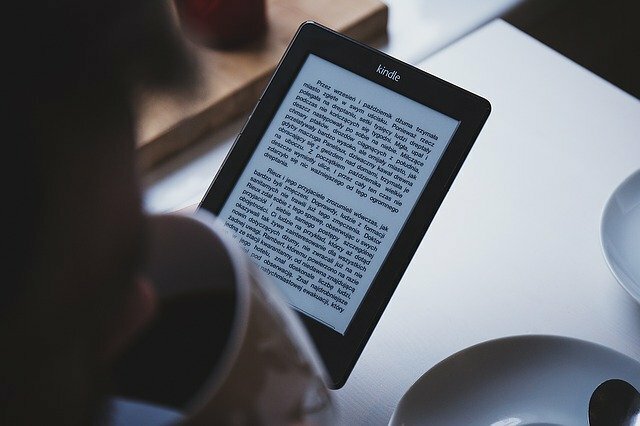 Secondly, if you don't have a website, you ​can self-publish it on Amazon Kindle and Amazon will do the marketing and promoting for you. ​Again, you don't have to be a teacher. As long as you have knowledge and expertise in certain area, you can teach. There are more and more platforms today for you to teach online courses and earn a passive income at the same time. 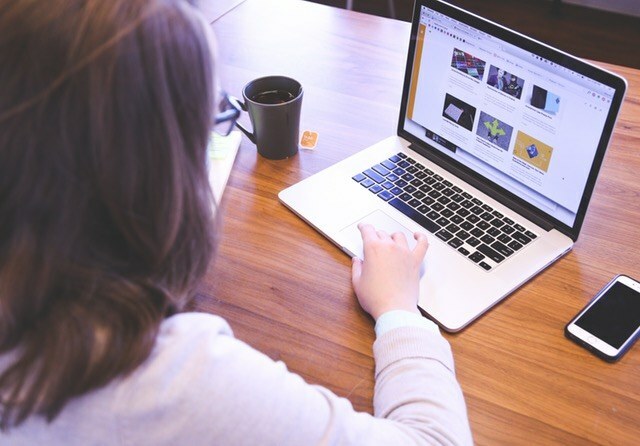 Some common ones include Udemy and Lynda.​ These platforms allow you to create courses online and help you reach your target audience around the world. Other tools like Zippy Courses, WP course​s and teachabl﻿﻿e allow you to create courses on your existing WordPress website. ​Drop shipping is a unique business in which not many of the people are aware of. In drop shipping, the seller doesn't own the product. Instead, it purchases the product from a third-party and ships it to the customer directly. This way, the merchant doesn't need to have an inventory, so less capital and overhead are required. Since you don't have to worry about product creation and inventory, you can earn a passive income if you do it properly because you have third-parties managing stuffs for you. Many people do drop shipping on sites like Amazon and eBay. It's easy to get started. Here's a thorough ﻿g﻿uide to drop shipping. 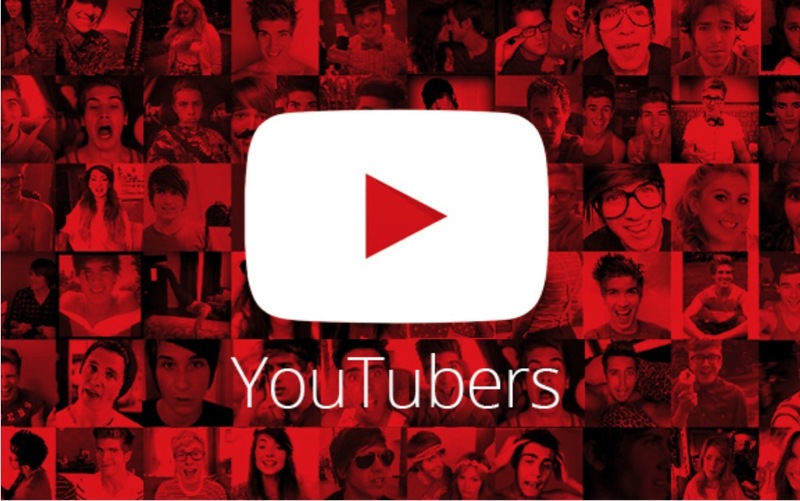 ​Today, there are more and more successful and well-known YouTubers who are earning a full-time income online. Simply because there are tons of opportunities in the online world today. 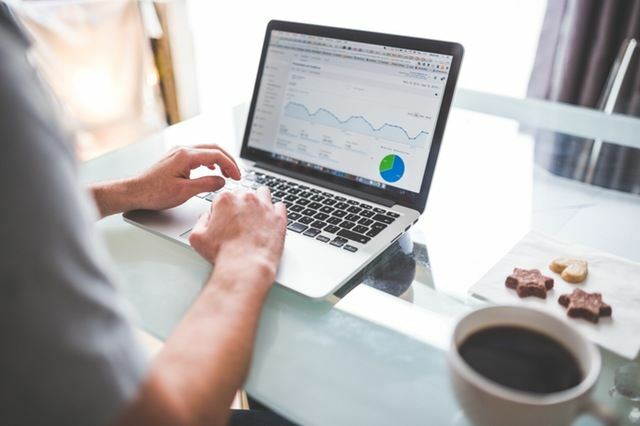 ​As an YouTuber, you can earn passive income via Google Ads, sponsors, sell affiliate products directly on your channel or link it to your website. ​Again, being an YouTuber can earn a lot of money from quite a number of ways once you have a huge following and influence. This takes time and hard work, so do any other passive income streams. But I'm sure you know how powerful it is when you have certain level of influence. Apart from ads and selling products, a lot of companies will start working with you to advertise their products. There are more and more people who are just like you and me become popular online through YouTube or Facebook. From this fact, there's no reason for you to not taking actions should you decide to work on this area. ​The above 7 opportunities do not require much technical skills. So most people are able to adopt any of them and succeed with consistent hard work and commitment. 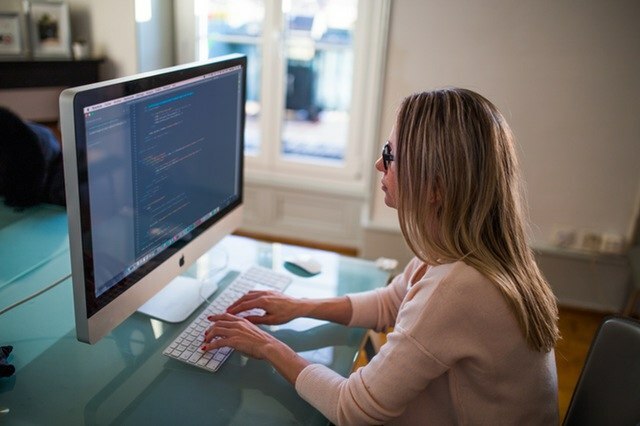 Firstly, if you have the programming skill, you can develop a software or online tool to help individuals or corporations in certain services. Many of the tools today charges a monthly fee for its users. So it's definitely a passive income. Since the service can be running 24/7, you can earn passive income by having a team of programmers to maintain and support the service for you. 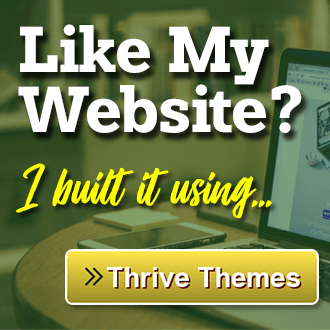 ​Another thing you can do if you have the skill is to build a membership site that charges a recurring fee. ​The site can offer services, tools, content, advice, etc. There are many kinds of site you can build. Just think creatively and do the necessary research. ​Lastly, this can be huge. The demand and market for this is there. So if you know how to develop an App, I'm sure you know what to do to turn it to a huge passive income stream for you. Firstly, you can insert ads into your App. Secondly, you can charge people for downloading your App. You can also produce relevant products around the App. This can be in the form of in-App purchases. There's another popular way to charge people with your App and it's called the "Freemium Upsell". This requires a second version of your App (an upgraded version) that is paid. 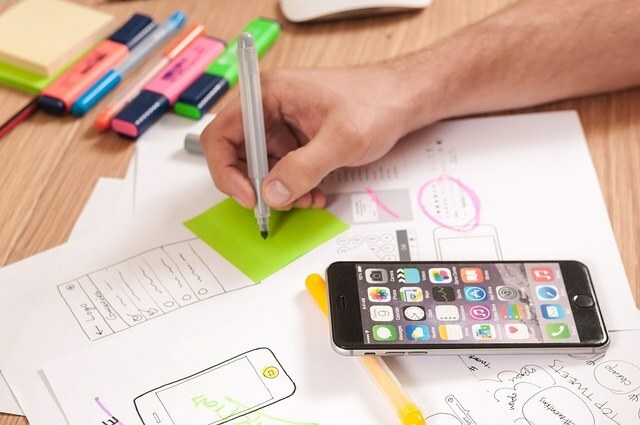 Here's a post on "The Right Way to Monetize Your Free App." The list of opportunities are pretty much endless. There are so many opportunities out there today while more and more are being discovered or invented. What I would like to urge you is to invest your time and effort NOW to build a passive income stream so that you can enjoy later. Find a passion of yours and build on it to make the income passive. There's no point saving the money if it doesn't come from a Passive Income Stream. What this means is that you should invest the money you earn now into building that channel/pipeline of passive income. You hear that? I'm not saying you should quit your active income job. You keep it, for now. But you plan your schedule well so that you have time to develop your passive income stream. Just like the parable at the beginning of the post, Pablo still carry water physically to earn the active income to support his daily expenditure. But he put more effort in building the pipeline everyday until he finally can stop carrying the water personally and his income just grow exponentially. Please take note that it is not easy to build a passive income stream. It may take months or even years. But please don't give up! Most Things that are Worth Doing are NOT Easy! ​Trust me, it will pay off if you have the consistency and perseverence. YOU are able to build a passive income stream for YOURSELF. It's just a matter of time. Everyone has a different path, luck. and timeline. 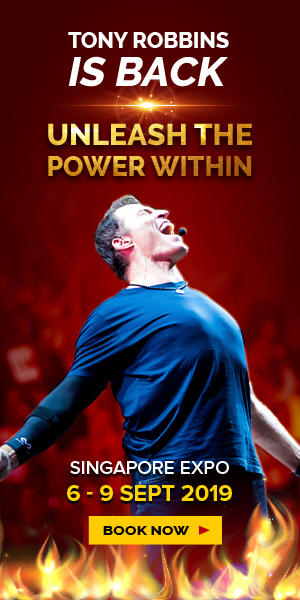 I know this has been a pretty long conclusion but I just want you to have the right mindset so that you can succeed. Thank you for reading this and I wish you all the best in your passive income journey. Quit 9 to 5 Academy REVIEW + Can you trust this?? Did it work?? Loads of information, nicely presented. Great job! Also appreciate the links for further reading. Online business is so awesome because of the many benefits that are involved. Many people are turning to this type of work because of job safety. Your website is well detailed and filled with good information. Thanks for sharing. Many thanks for checking out. Online business is not so much about job safety or security in my opinion. It means a lot more to many people. It means a way to escape from the 9-5 work, a way to achieve financial and time freedom so on and so forth. Very Informative and Entertaining, Jerry! I am very interested in learning to generate an income from home. I don’t need it to be passive, but I do want to be self-employed. I want it to make a difference in my income when I work hard and develop my skills! Thanks for laying all these options out so clearly. It’s given me a lot to think about. Being self-employed is one thing. But if you want to be truly wealthy and achieve financial and time freedom, you need passive income. In the Robert Kiyosaki’s Cashflow Quadrant, being in the self-employed quadrant will not be rich. You need to move to the business owner and/or investor quadrant. I know you just want to make a difference to your income in the short term, but I urge you to look forward and dream bigger. Don’t say things like “I don’t need it to be passive.” That message will just tell you brain to not do it. So you won’t accomplish it. I hope this helps you and I wish you all the best in your passive income and online business journey. Do approach me if you need any help. Great amount of information! Definitely did not know about a couple of these!